If you haven't heard it yet, now you can listen to Bruce Dickinson's 1981 audition tape for Iron Maiden. Egonaut Premiere New Video For "Awakenings"
Insignium Premiere New Song "Das letzte Geleit"
8 Comments on "Listen: To Dickinson's Iron Maiden 1981 Audition"
Love this band,, Bruce's voice is in my opinion the greatest . Bruce d***enson it's the best vocals in the world of all time. I think Bruce should record and release the "Killers" album . 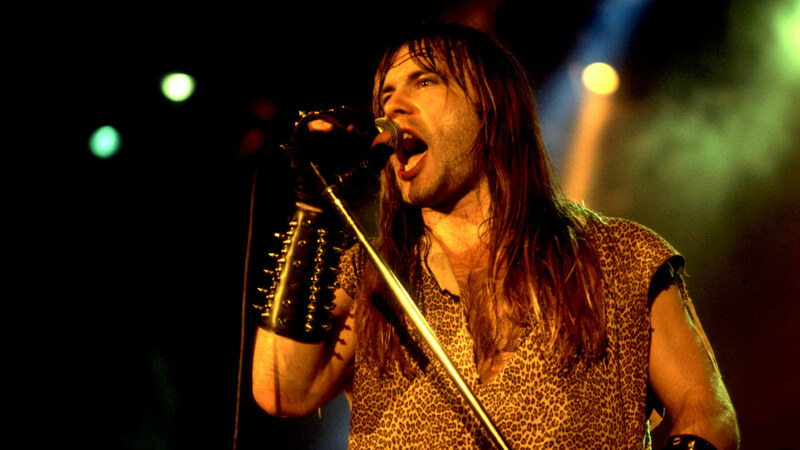 Bruce d***inson is the man,who shored the best heavy metal band in the world Iron Maiden in the space!!! !